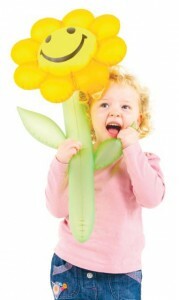 If you have a pre-school child and would like to meet other parents in a facilitated group. 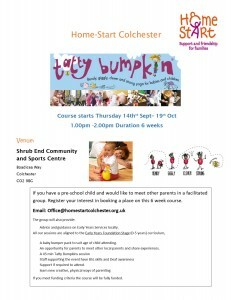 Register your interest in booking a place on this 6 week course. Advice and guidance on Early Years Services locally. A baby bumper pack to suit age of child attending. 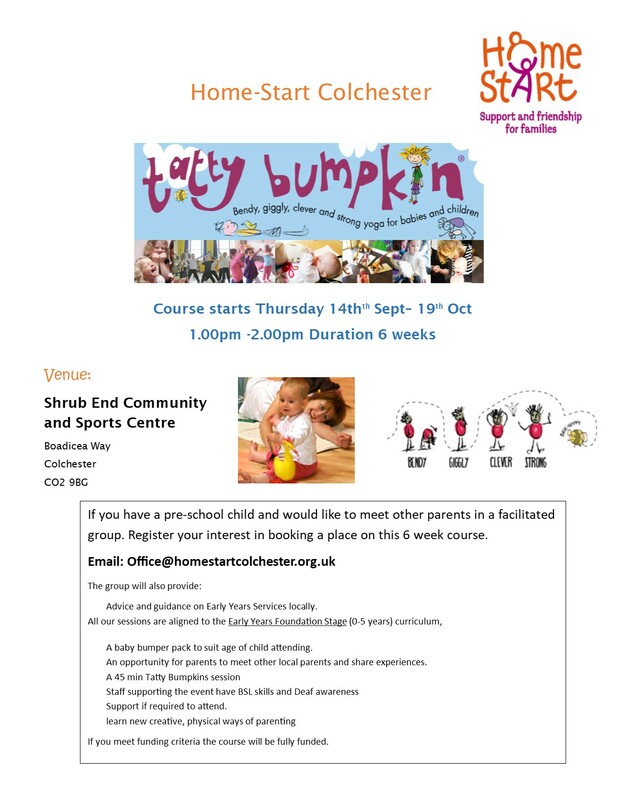 An opportunity for parents to meet other local parents and share experiences. Support if required to attend. If you meet funding criteria the course will be fully funded.